A flexible home for your savings where you can put money in and take it out whenever you wish. If you don't need instant or easy access to your savings, watch them grow with a higher rate of interest. Tailored accounts to help them get the savings habit. Savings accounts designed for small to medium sized businesses, clubs, societies and charities. We've been successfully helping people save for their future for 150 years. We always put our customers first and believe that’s why generations have stayed with us. 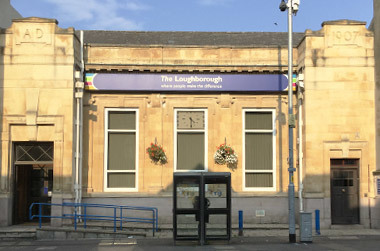 Loughborough Building Society © Copyright 2016. All rights reserved. The Loughborough Building Society is a member of the Building Societies Association. Find out how Building Societies can help you find your lost savings. The Society is authorised by the Prudential Regulation Authority and regulated by the Financial Conduct Authority and the Prudential Regulation Authority. Financial Services Register number: 157258.